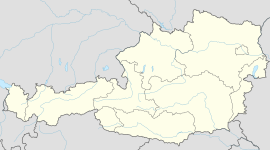 Horn is a small town in the Waldviertel in Lower Austria, Austria and the capital of the district of the same name. 2008 Austrian Cup winner SV Horn is the local soccer club. Wikimedia Commons has media related to Horn, Lower Austria.